Richest counties in Kenya: Nairobi, Nakuru, Kiambu, and Mombasa counties have been ranked the highest contributors to Kenya’s national wealth out of the 47 counties, according to a new report. As per the report, Nairobi contributed the highest to the GDP with a shaee of 21.7 per cent, followed by Nakuru at 6.1 per cent, Kiambu at 5.5 per cent, Mombasa at 4.7 per cent and Machakos at 3.2 per cent. Elgeyo Marakwet, Meru, Narok, and Bomet. concentrated in urban counties, namely: Nairobi, Kiambu, Mombasa, Machakos, Kisumu, Nakuru, and Kajiado. 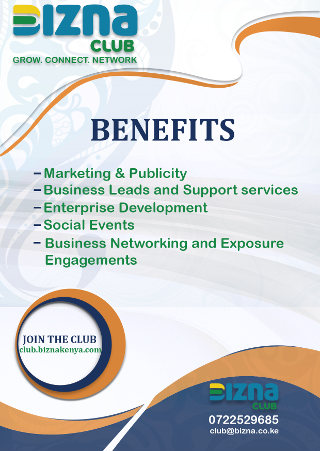 However, there remain untapped opportunities for industry sector development in counties including Lamu, Samburu, Isiolo, Tana River, Elgeyo Marakwet, and Baringo. 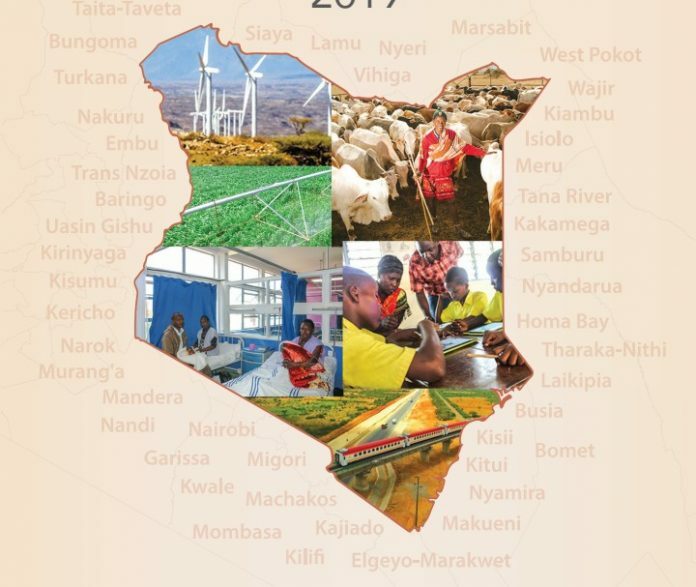 This first ever Gross County Product (GCP) 2019 study by the Kenya National Bureau of Statistics (KNBS) provides a measure of how much each country contributes to Kenya’s Gross Domestic Product. The study established that a quarter of counties have their per capita GCP (in real terms) greater than the national GDP per capita. This also highlight huge disparities across counties, but also elevates the opportunity that devolved system of governance brings to table to tackle the same. Nairobi emerged top with a GCP of 21.7 percent in a five year period of the study (2013-2017). The rest of the top 10 counties include Nakuru (6.1 percent), Kiambu (5.5 percent), Mombasa (4.7 percent), Machakos (3.2 percent), Meru (2.9 percent) and Kisumu (2.9 percent), Nyandarua (2.6 percent) Kakamega (2.4 percent) and Uasin Gishu (2.3 percent). A survey conducted in all 47 counties in 2018 supplemented the existing data sets, he said. In providing the GCP of each county, the chairperson of the Commission on Revenue Allocation (CRA) Jane Kiringai said the study had identified the missing piece of the jig-saw puzzle that is revenue sharing. The report is expected to help shape the revenue sharing debate, she added. “The overarching objective of the GCP estimates is to provide a picture of the economic structure and relative size of the economy for each county,” says the study.